Biblical theology, as a whole, is a somewhat new discipline. It was not generally received as a separate study of theology until the late 1700s, and even after being differentiated, it is sometimes hard to tell the difference between theology and biblical theology. Biblical theology seeks, as best it can, to replicate the theology of the Bible itself, not inside of current frameworks. In doing so, biblical theologians hope to let the Bible speak for itself rather than following current epistemological trends, such as foundationalism, postmodernism, or even denominationalism. 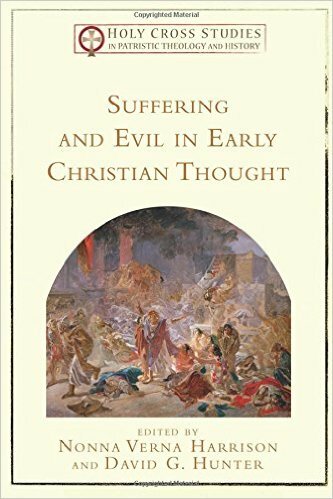 This type of theology has been made popular recently by thinkers like Graeme Goldsworthy, Kevin Vanhoozer, Geerhardus Vos, and Meredith Kline. 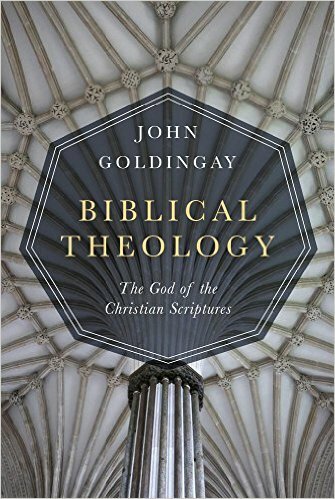 In Biblical Theology: The God of the Christian Scriptures, John Goldingay seeks to differentiate his work by answering a somewhat different question: “What understanding of God and the world and life emerges from these two Testaments [the First and the New Testaments]?” (p.13).